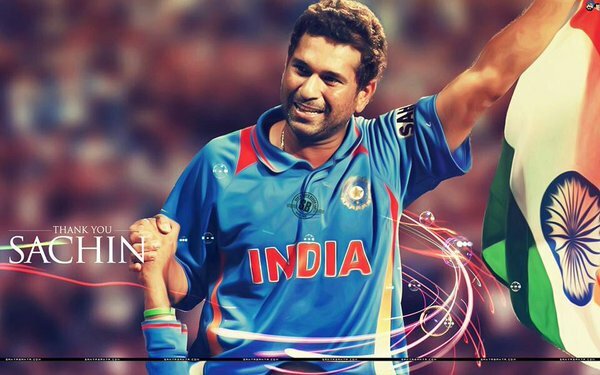 Sachin Tendulkar birthday is here and will be celebrated by cricket fans throughout the world. The man who won Lord of the Cricket title from various commentators and experts time to time turns 46 in 2019. The master blaster had retired from the sport a few years ago considering giving a chance to the newcomers. Here is a series of 100 best shots of Sachin Tendulkar recorded from his entire career span of 25 years. Many fans always claimed that they were watching the cricket only to see Sachin comes on the field. The great bowler and batsman, Sachin had always defined the cricket in India. He is regarded as the god of the Indian cricket. Once when he had scored 98 runs, he was playing one of the best innings with S/R rate of 146.25. That time Indian Cricket Team used to have light blue shirt Not just one or two cricketers, the ex-batsman was applauded by each super batsman of Today’s field. He is the one who scored 200 runs (a double century) in the limited overs for the very first time in the cricket history. Sachin was born on April 23, 1973, and started playing cricket from a very young age. After playing for years, he took retirement in 2013 with a beautiful speech. Tendulkar has been awarded many big awards. On his birthday, Sachin is getting heartfelt wishes and greetings from well-wishers, fans, and colleagues on Twitter. Sachin is one of the greatest batsmen of all time. To his credit, Sachin has highest runs of all time in international cricket. Besides cricket, he is considered an ideal role model, not only in India but across the world, who takes stand on social and civic issues. This is why people call him ‘legend of cricket’ and somebody who has ‘changed their lives’. Sachin has aggregated the highest number of runs in Tests and ODI matches. He ended his career on a high note with a total of 100 centuries. To his name, the master blaster has 18,426 ODI runs and 15,921 Test cricket runs. His records are still unchallenged and will remain for a long time to come.